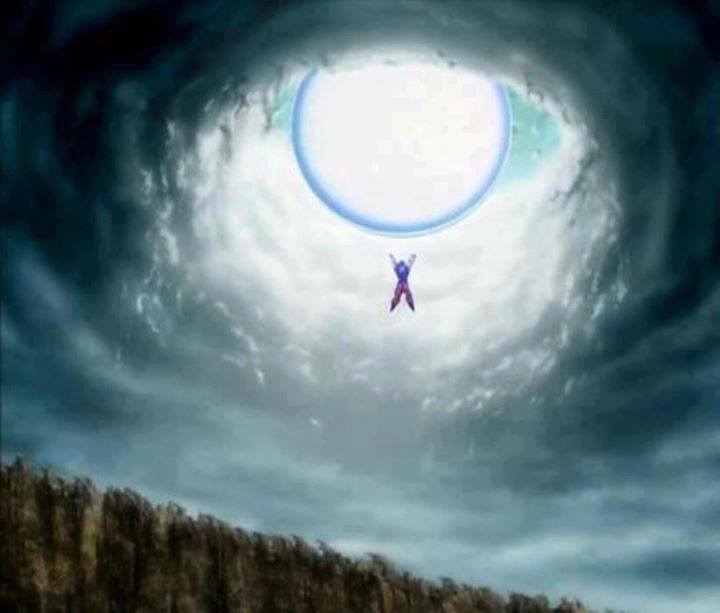 Epic Spirit bomb. . HD Wallpaper and background images in the Жемчуг дракона Z club tagged: goku dragon ball z spirit bomb dragon ball z. This Жемчуг дракона Z fan art might contain слава дыра, лепрозорий, слава отверстие, lazaretto, and лазарет.